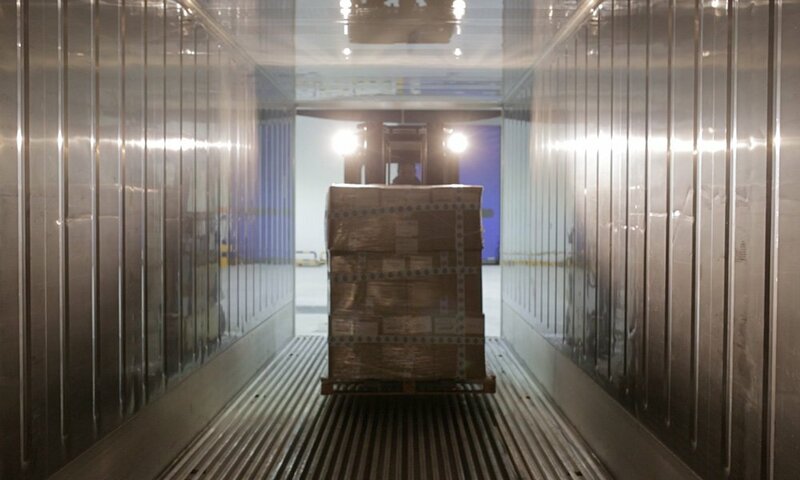 We have the largest refrigerated warehouse in the area to offer a complete service in perishable logistics. 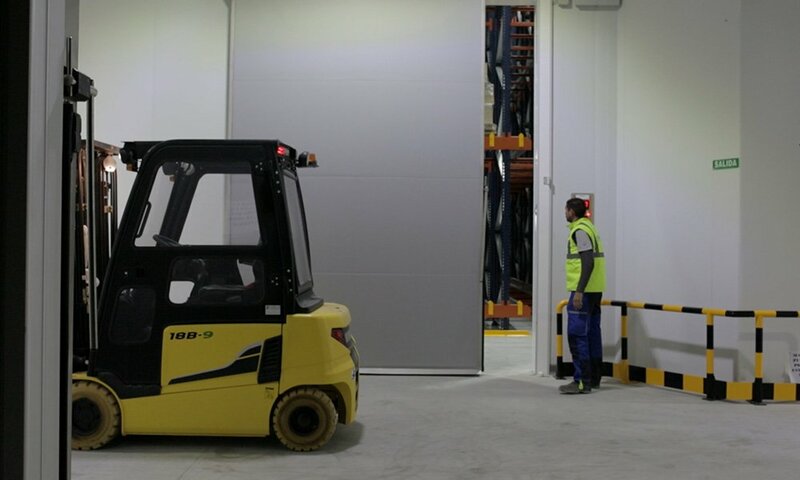 5,200 sqm of installations where we carry out all types of operations at controlled temperature of refrigerated and frozen goods. 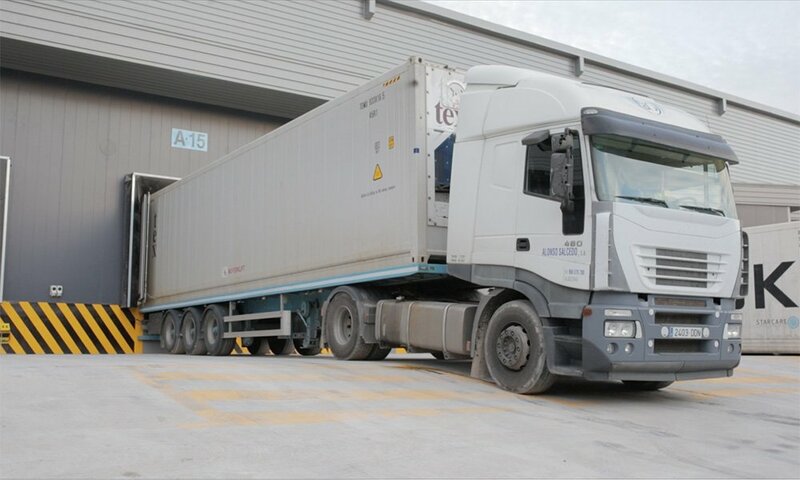 More than 7,800 pallets capacity. 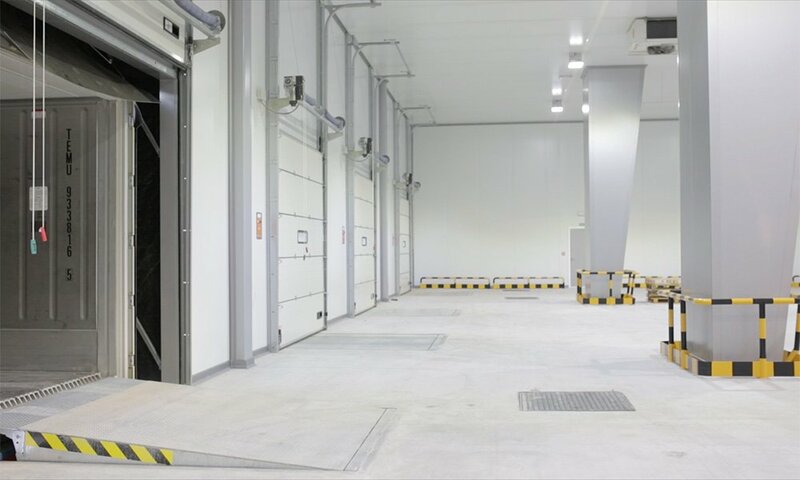 12 piers for simultaneous loading and discharge of vehicles and containers. 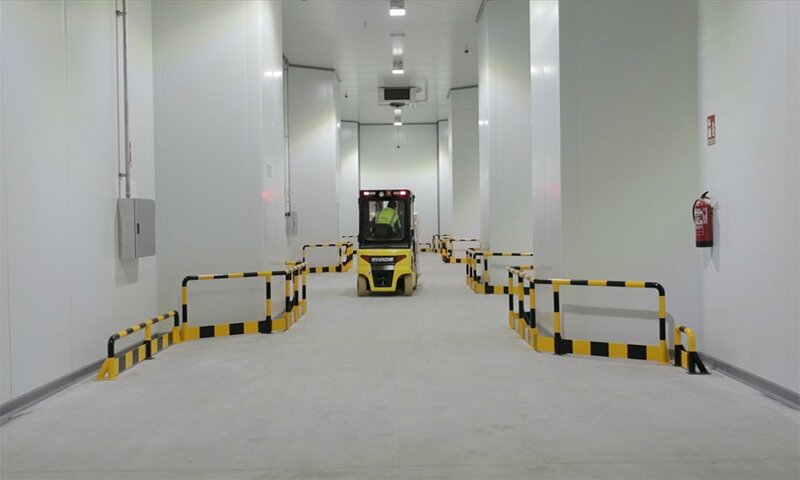 Wide docks and refrigerated corridors (1,800 sqm), without loss of cold chain. Optimized space with automatic service system and the best technology. With SUPER-EFFICIENT refrigeration provided with a non-contaminating NATURAL COOLANT. 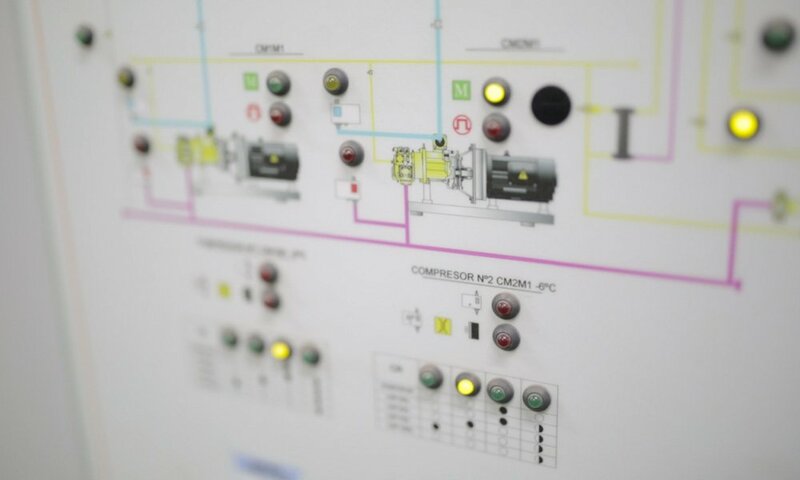 Each refrigerator is provided with an individual electrical consumption system. Total alimentary traceability: online control of stocks and movements. Systems adapted for the pharmaceutical sector. 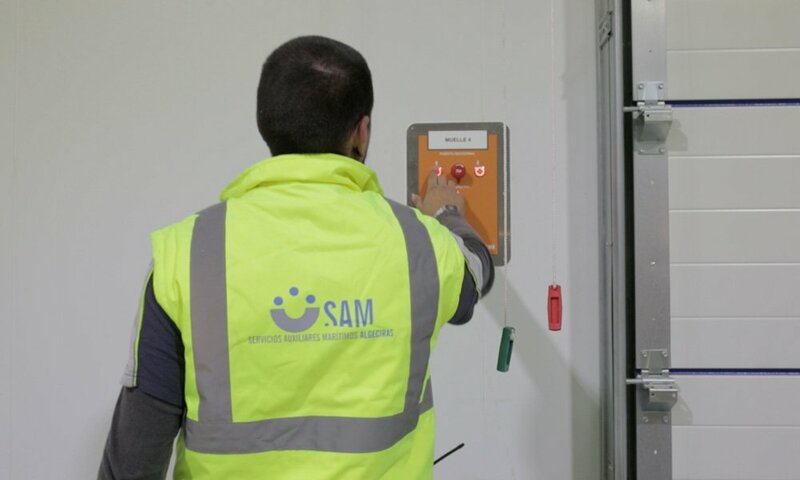 Maximum security 24h/7/365: Controlled by CTVC and remote access with alarm system.